4.5"/11.5cm each. Nail your potatoes to significantly reduce baking time. These nails help trasfer heat inside the potato to help them cook more throughly without overcooking! 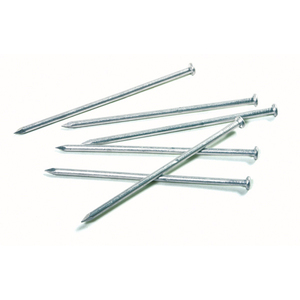 6 nails per set.